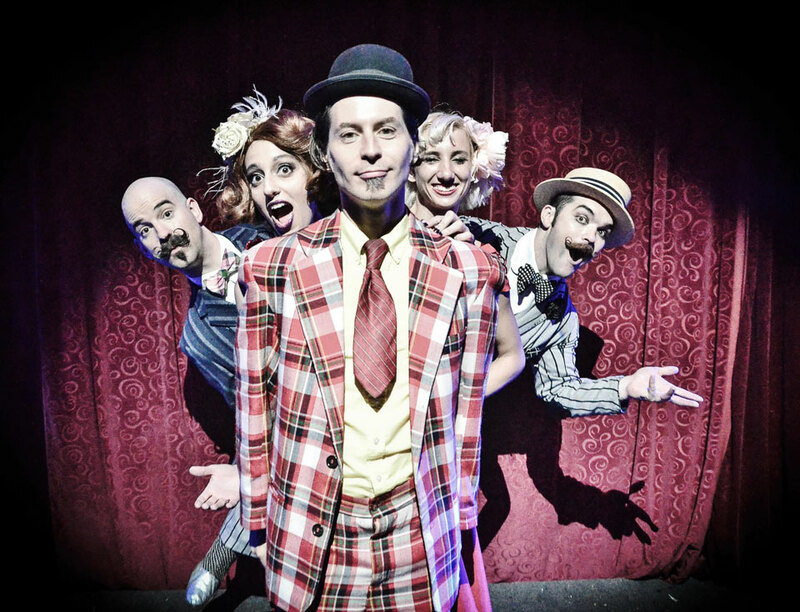 The Flim Flam Revue takes you back to the early days of Bourbon Street with 1920’s style burlesque. Witness fantastical physical comedy, mind boggling magic, beautiful burlesque, sensational side show, and more. "Unequaled awe-inspiring entertainment you'll never forget!"